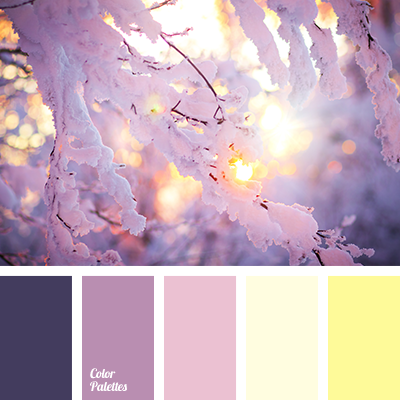 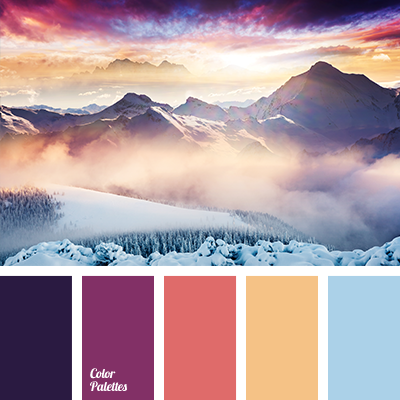 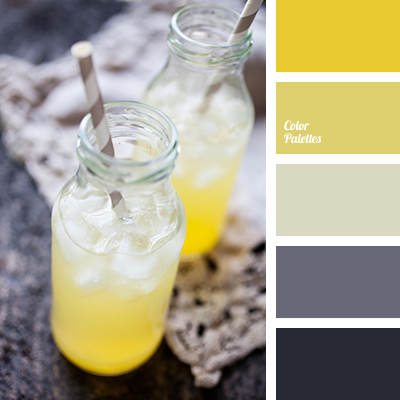 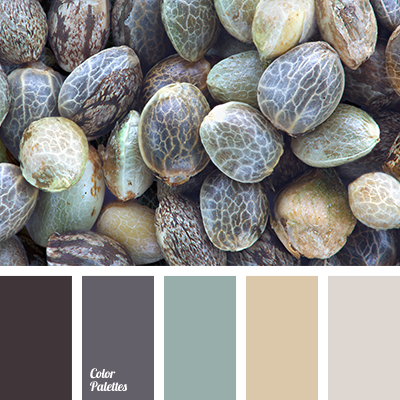 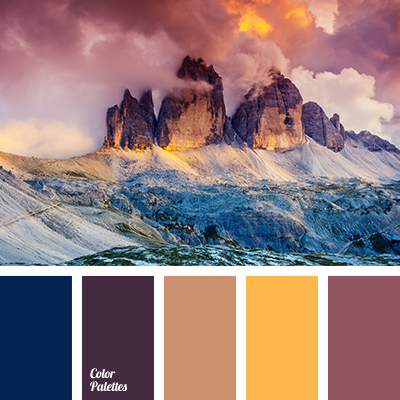 aubergine color, Blue Color Palettes, blue-violet, color of an orange, colors of dawn, colors of the sunset in mountains, coral, gentle blue, orange color, Orange Color Palettes, red-orange, shades of purple, the color of the setting sun, the color of the sky at sunset, warm orange. 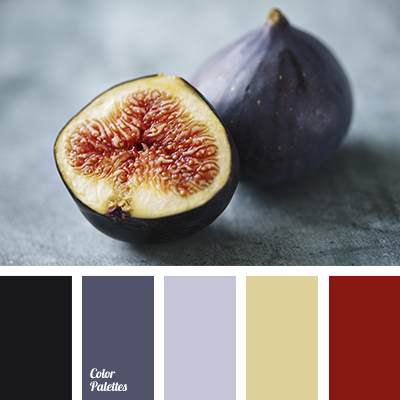 aubergine color, blue color, color matching, color of figs, color solution for repair, dark blue color, figs colors, gray color, pale blue color, plum color, purple color, red color, shades of blue. 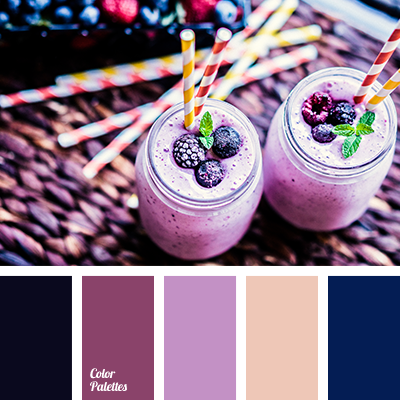 aubergine color, bright violet color, bright yellow color, color for design, color matching, color of lilac, dark purple color, eggplant color, light purple color, lilac color, purple and yellow colors, purple color, saffron yellow color, shades of lilac, shades of purple, shades of yellow. 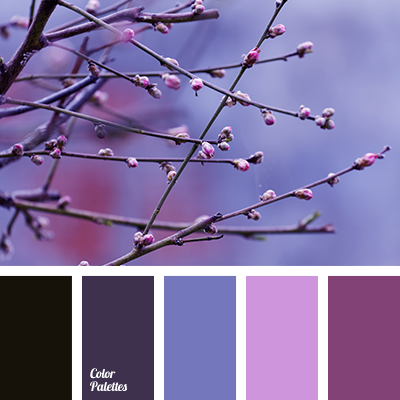 aubergine color, beige color, color of aubergine, gray-eggplant color, green color, green-blue color, grey-beige color, sandy color, shades of purple, “dusty” purple color.